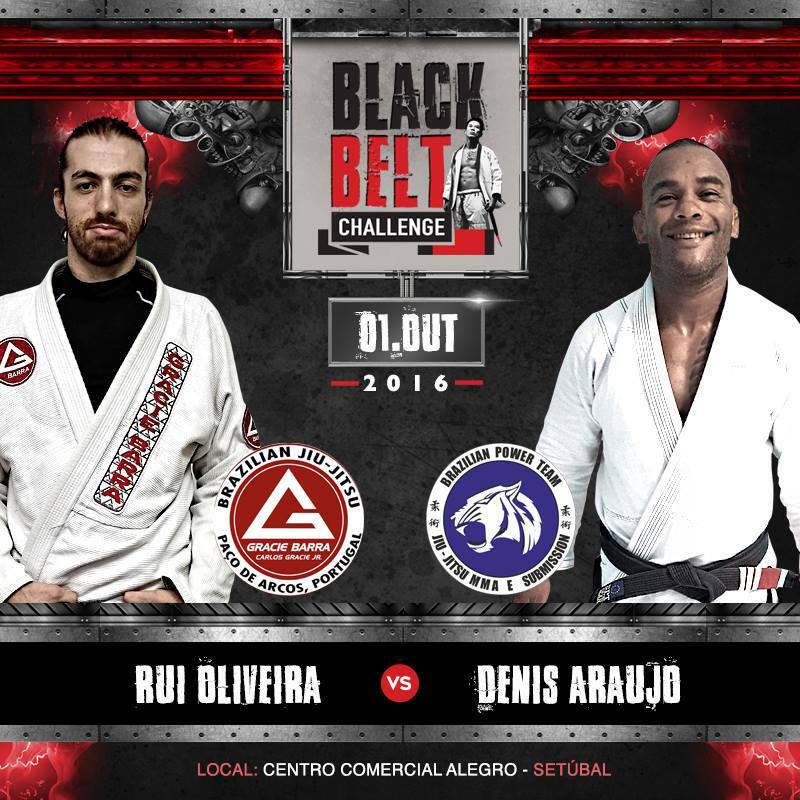 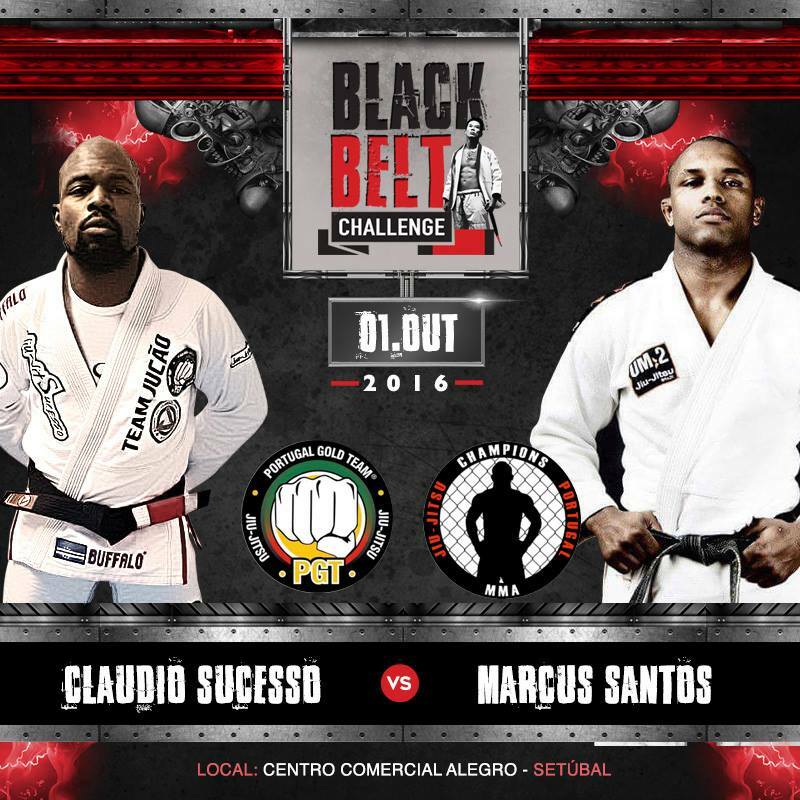 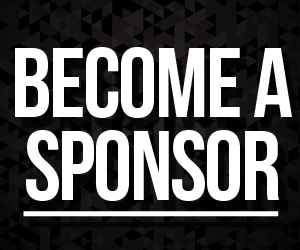 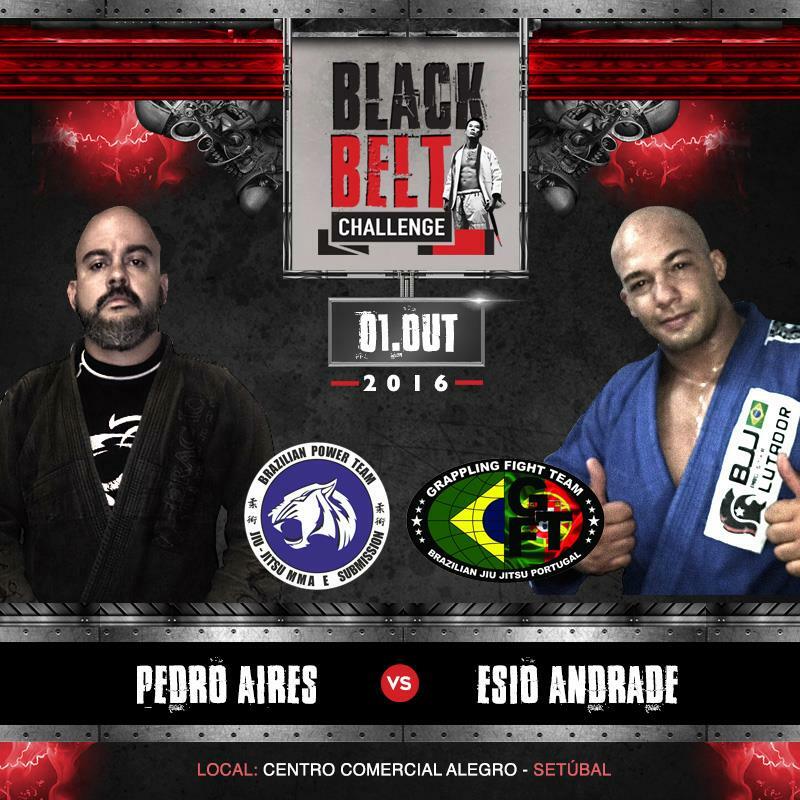 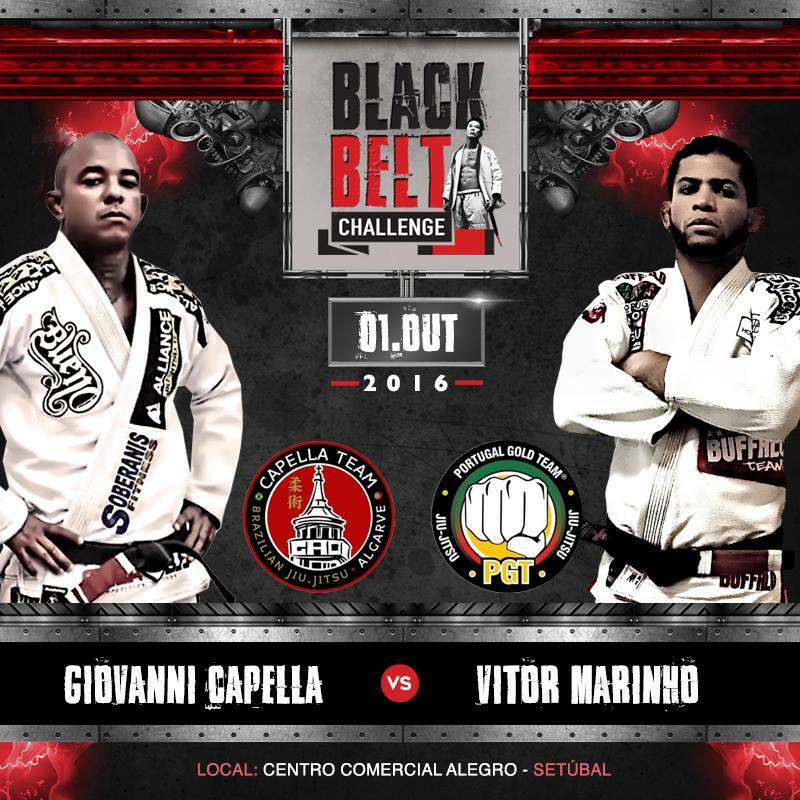 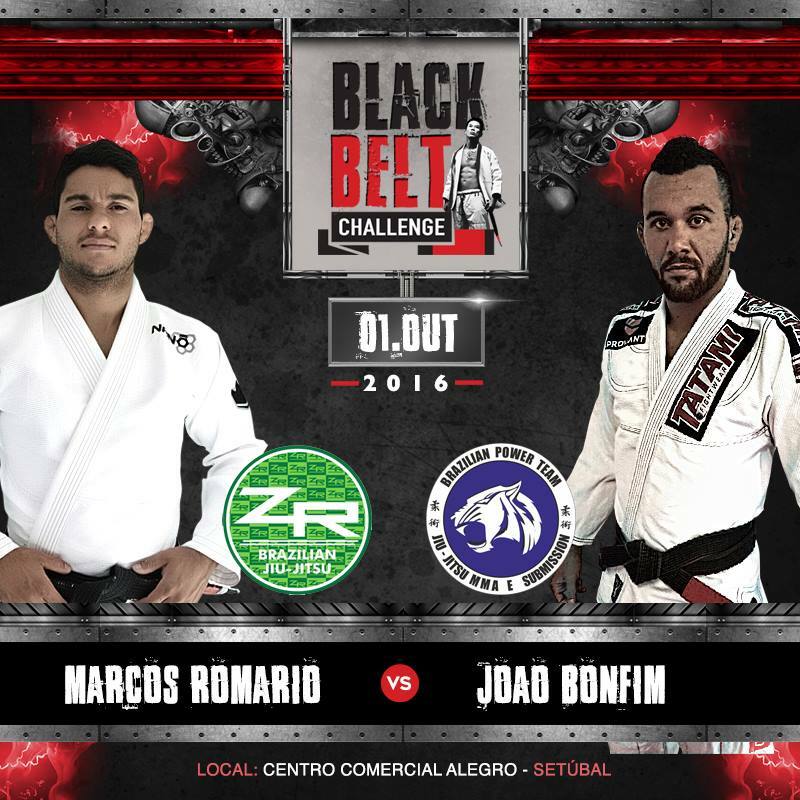 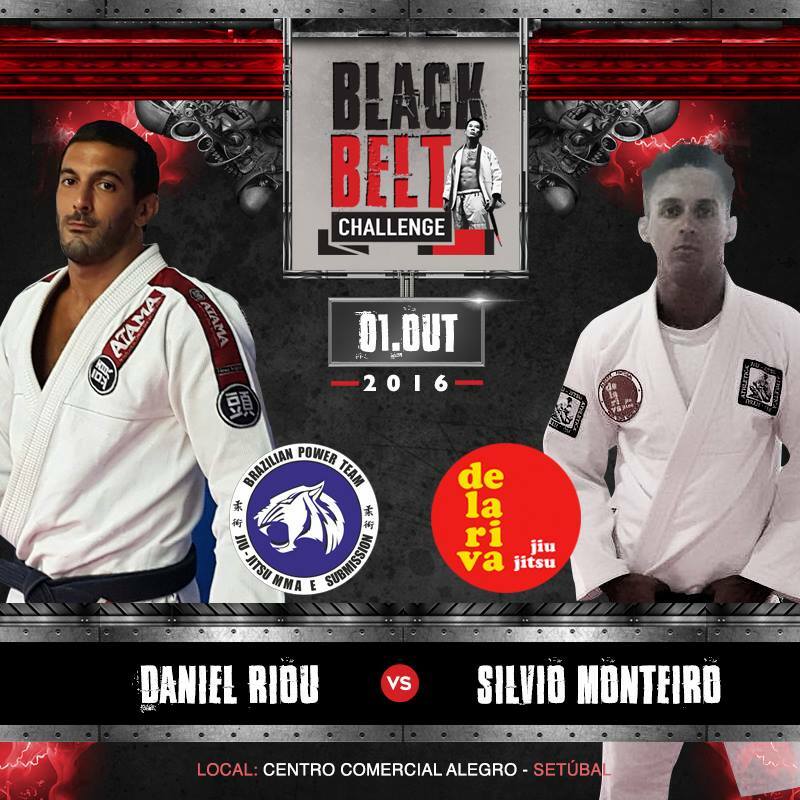 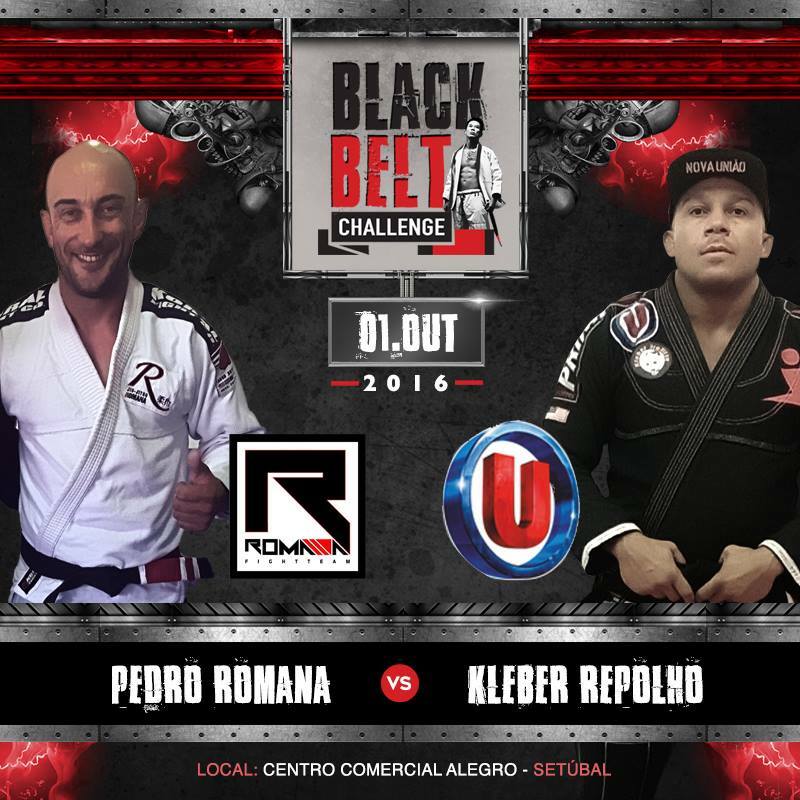 On October 1st 2016 the European Sport Jiu-Jitsu Federation is hosting it’s first Black Belt Challenge. 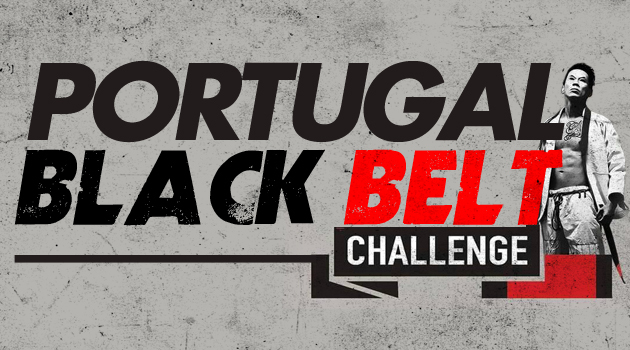 This event will take place at Centro Comerial do Alegro, Setubal, Portugal at 7:00pm. 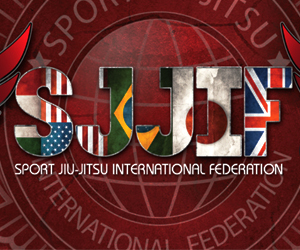 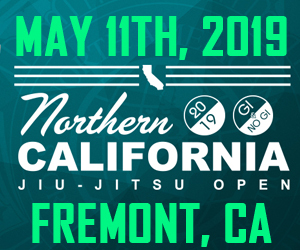 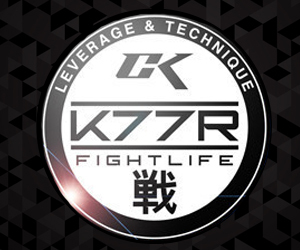 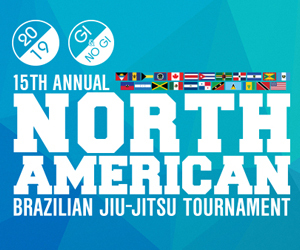 You can watch it live on face book at ESJJF page.